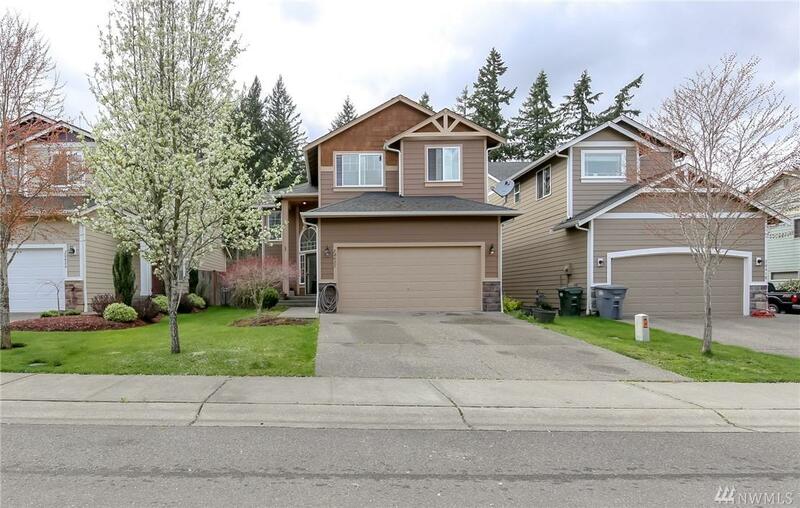 20422 98th Av Ct E, Graham, WA 98338 (#1430814) :: Priority One Realty Inc. 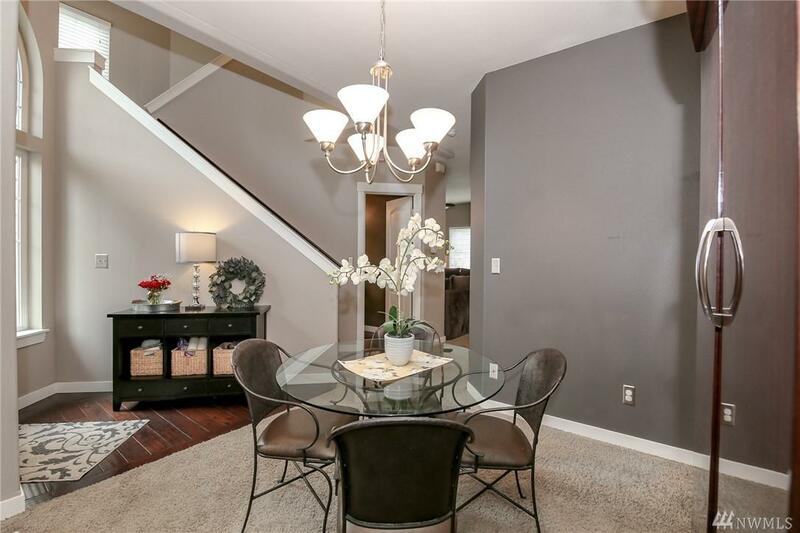 Spacious 2272 SF home with 4 beds and 2.5 baths in established Caitlin Park Community! Hardwood entry and Kitchen. 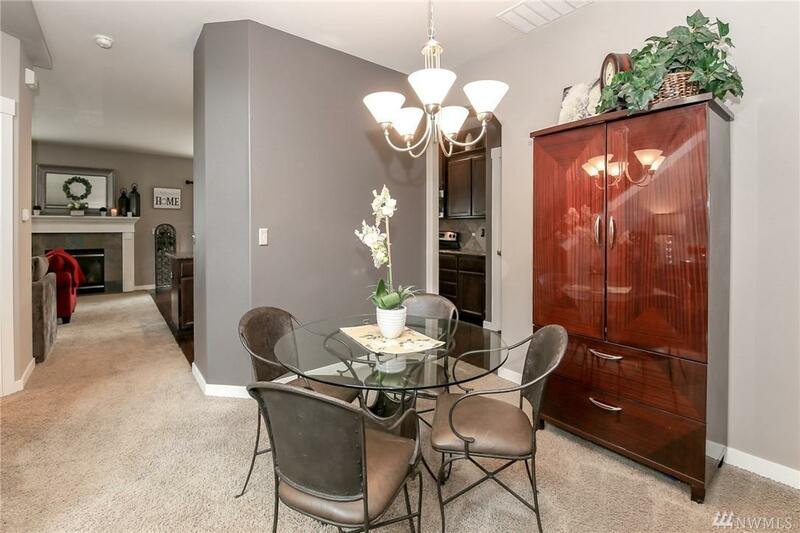 Formal Dining, Breakfast nook and open concept in Living and Dining room area. Kitchen boasts granite slab counters, garbage disposal, double pantry & large island w/seating. Slider access to low maintenance extended back patio/fenced back yard. Master Suite with his/hers closets, private bath with tiled vanity, soaking tub and private toilet/shower room. New blinds/plumbed for A/C.